German car manufacturer Volkswagen (VW) sold a record 10.3 million vehicles last year, outpacing its Japanese rival Toyota with a 3.8 percent rise from a year earlier. The strong performance comes despite VW’s diesel-cheating scandal. Toyota topped the sales charts for the past four years sold 10.175 million vehicles globally in 2016. 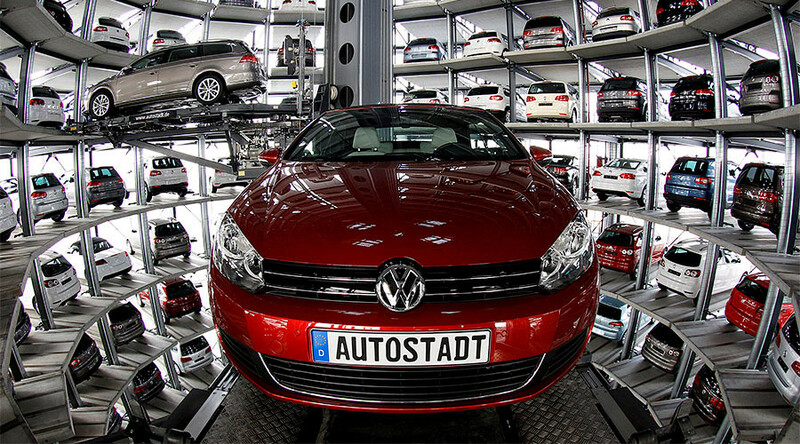 The increase in Volkswagen sales came on the back of surging demand in China, its second-largest market after Europe. The popularity of the Audi and Porsche brands has also boosted worldwide deliveries. While VW is embroiled in the diesel emissions scandal in Europe and the US, the automaker is selling almost no diesel vehicles in China. Shipments there rose 12.2 percent last year. Sales plunged 34 percent in Brazil and slipped nearly three percent in the US while gaining four percent in Europe. Toyota could face a tricky 2017 in the US with pressure from President Donald Trump over its plans to build a plant in Mexico. The Japanese company announced a $10 billion investment in the American market over the next five years following Trump’s criticism. 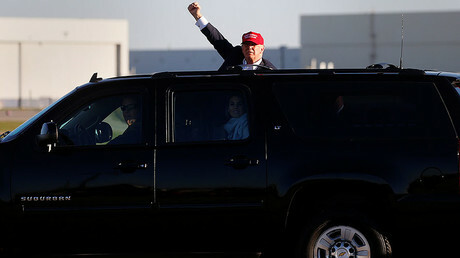 “Trump is a bigger risk for Toyota than for Volkswagen because the German carmaker has a small exposure to the US market,” said Ken Miyao, an analyst at Tokyo-based market researcher Carnorama. In July, Volkswagen announced a new business strategy to go green, with a €10 billion investment in ride-sharing technology, electric cars, and automated driving. The automaker wants to launch 30 new electric car models within a decade.